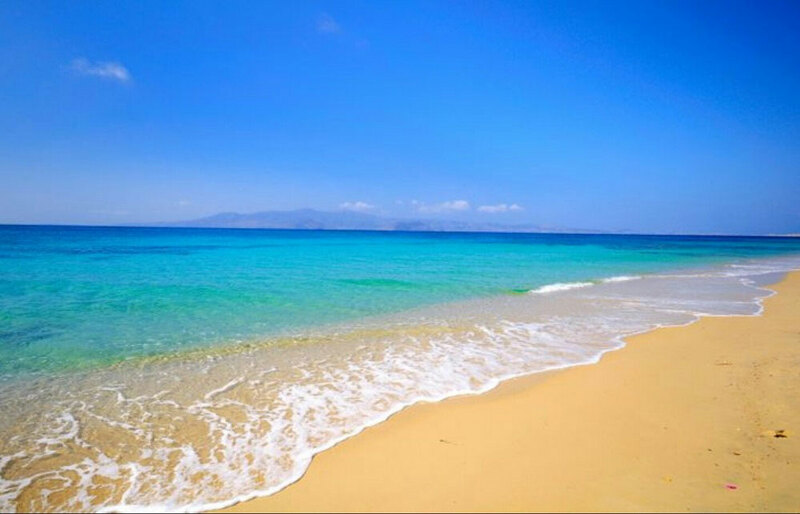 If your idea for a perfect party involves a beach just for you and your friends, this experience on the island of Naxos has been designed to meet your requirements! Celebrate the unknown island life, with an all-out private beach party (duration: 5 hours). 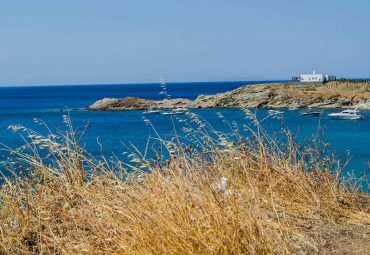 Experience what it feels like to party in one of the dozens hidden paradise beaches in Naxos, far from the usual crowded tourists’ spots, where you will be taken by a private boat. All you will have to do is let us know of your special occasion, then let our event coordinators throw the perfect event for you and your friends. We will throw you a beach party, without any stress and complications of planning, in a secret oasis found….just by you. This tour is private for small groups of 1 – 12 persons. For larger private groups (up to 50 persons) prices are available on request. Children and infants are welcome to participate only with parental guidance. All boat tours are weather permitting and may be a subject to change without prior notice. 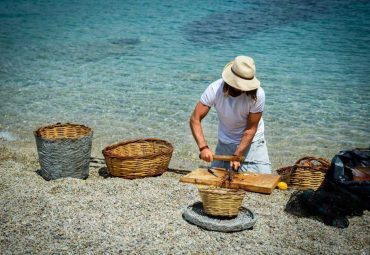 If your idea for a perfect party involves a beach just for you and your friends, this experience on the island of Naxos has been designed to meet your requirements! 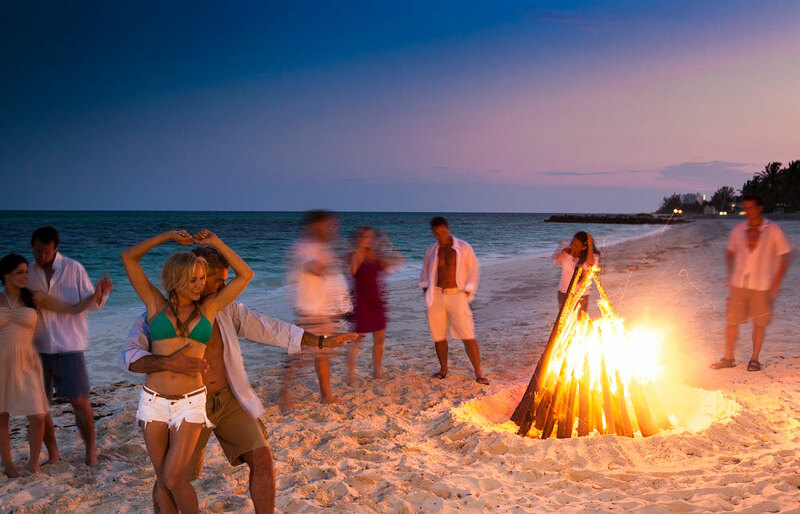 Celebrate the unknown island life, with an all-out private beach party. 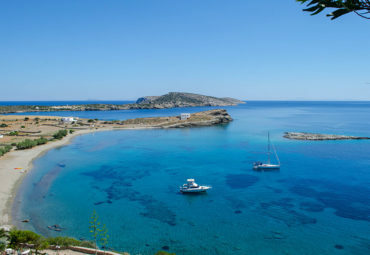 Experience what it feels like to party like a VIP in one of the dozens hidden paradise beaches in Naxos, far from the usual crowded tourists’ spots, where you will be taken by a private boat. 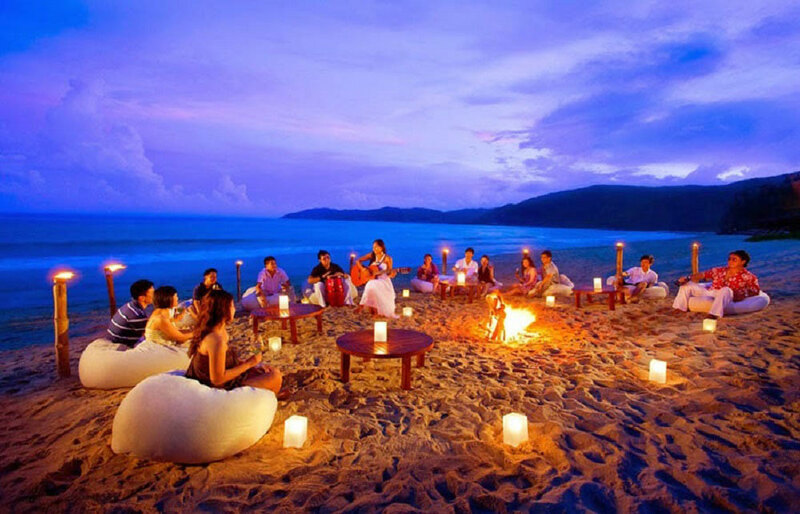 If you prefer to do an afternoon beach party, it is also possible as long as it is daytime! Just let us know your preferred time and we’ll take care of the rest! Please rate our unique experience! A private beach paradise just for you and your company!! If you wish to celebrate your special event away from the crowds, this type of adventure is perfect! Enter your email address to get the best offers first! Copyright 2018 © CycladicAdventures. All rights reserved.